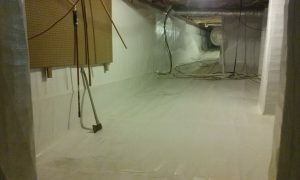 Encapsulating, or sealing, crawl spaces is a popular recommended solution for avoiding and treating moisture issues in your home. Think of the lining of a swimming pool that helps prevent leaks, but inside your home. 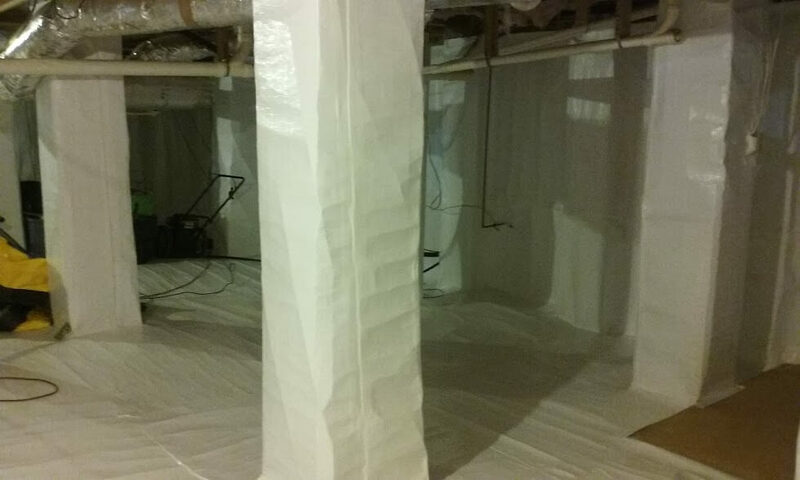 A closed crawl system essentially creates a water vapor barrier and controls the air quality to protect your home. 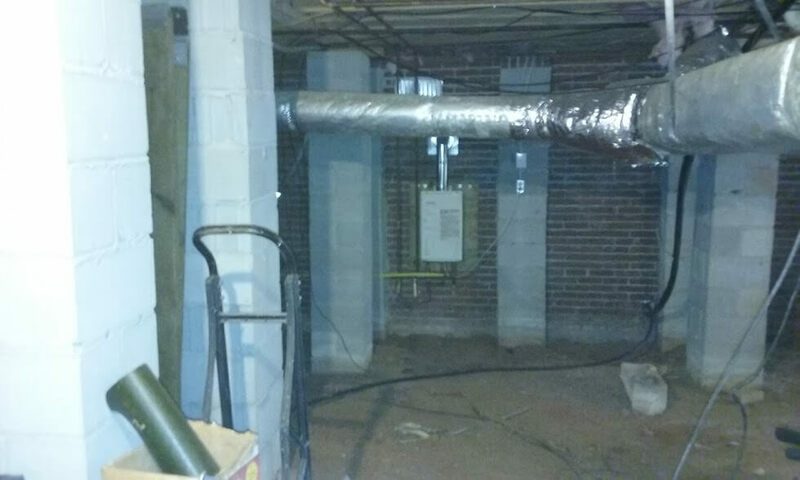 Think about it: the air under your home is the same air you’re breathing inside your home. If it’s not clean, this could lead to health problems, as well as mold and mildew. The air under your house can contain toxins such as radon gas, rodent droppings, dust mites, mildew, and mold spores… Are those things you want to be breathing in? What are the benefits of encapsulated crawl systems? The closed crawl system that we install is the most durable and complete system on the market. We even offer a 25-year warranty on all materials we use, including a heavy-duty polyethylene barrier completely covering your crawl space — the floors, walls, and even the ceiling. Protect your home and your family by contacting us to install one today.